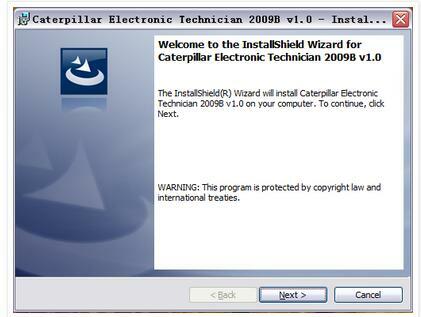 As we all know the cat et last version is 20014C v1.0，but the hardware only can use CAT ET Software,the question is the license is outdate,how can I get the last key? 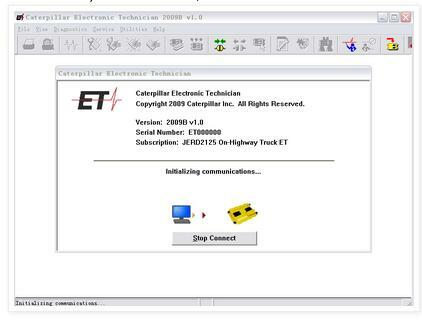 The fist is we need the software of cat et 2009Bv1.0,if you doesn’t have it, you can get it from me, I have the software 2009-2014c,all of them. It is working, installing, When the software installation is complete, we will find the software icon on the desktop. Click ok tag, We see the Tips that the software without authorization. 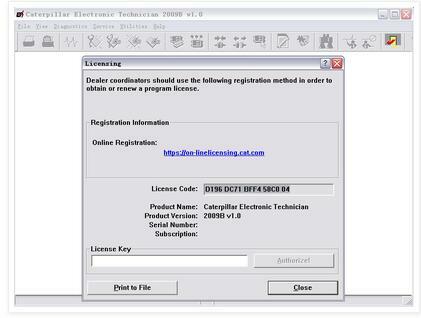 Copy the license code,and sent it to me we can help you for license key. 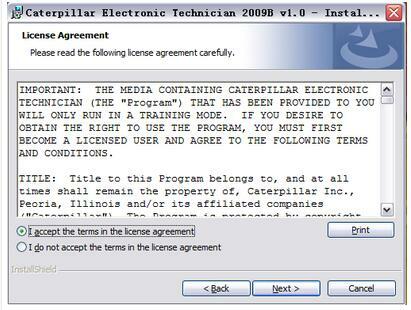 When paste the license key and authorize ,the cat et tell us it is licensed. 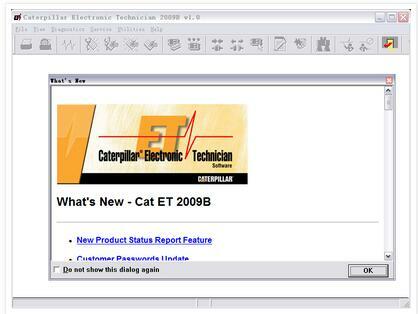 You can install cat sis software following next steps. 6.Double click SIS icon,prompt to activate. 8.Open SIS after activation,first it need load license,put yogocat masterin the desktop,find import user on SIS page.Then load.Choose the file yogocat master ,click √,click import,after jumping interface,click login. 9.Put ID and password to log in.ID:yogocatPASSWORD:master,next page choose cat dealer,agree with it,then you can open SIS homepage. Cummins engine software newly update to 8.3 Cummins from Cummins INSITE 8.2.0.184 Lite.Some customers may want to know what is the difference and why to buy 8.2 Cummins.Bellow, CnAutotool share you the difference between 8.3 cummins and 8.2 cummins insite software . 1.8.2 Cummins is cheap,8.3 Cummins is more expensive. 2.8.2 Cummins with 500 times limtied ,8.3 Cummins without time limited. 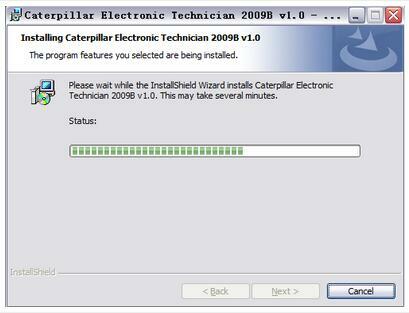 3.8.2 Cummins can not support online programming ,8.3 Cummins support online programming time and can download the online programming file directly. 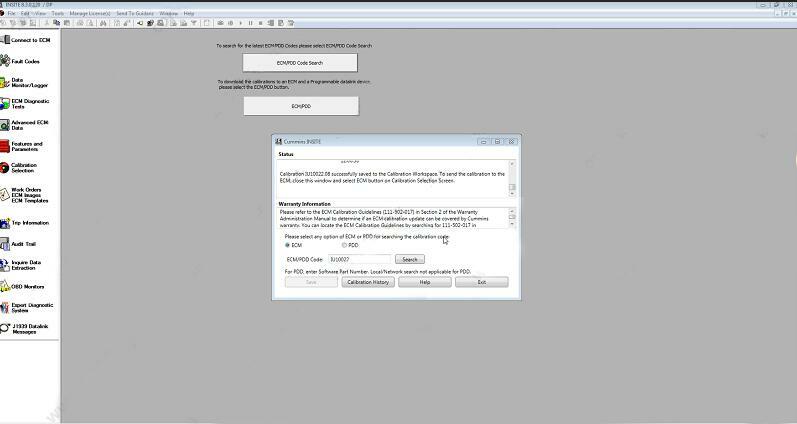 8.3 summins is much economic and stronger than older version,work as original software ,it is worth to buy cummins insite 8.3 cummins software. CAR FANS C800 and Volvo Buses, Trucks and Cars Confirmed! Any good device support Volvo bus, truck and passenger car? Thanks in advance. 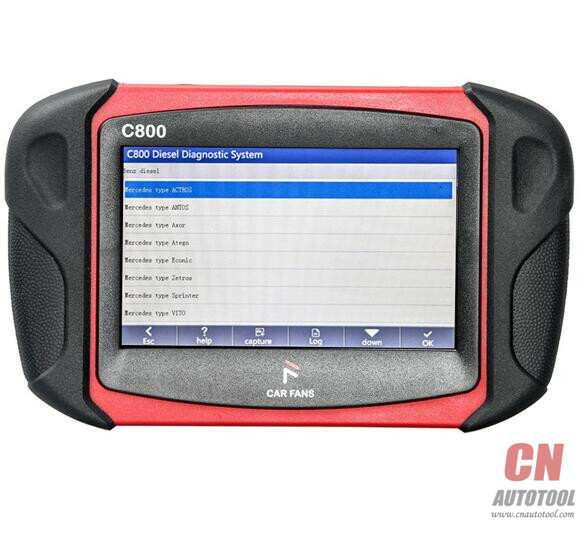 Reply: Have a try with CF C800 diesel diagnostic tool. 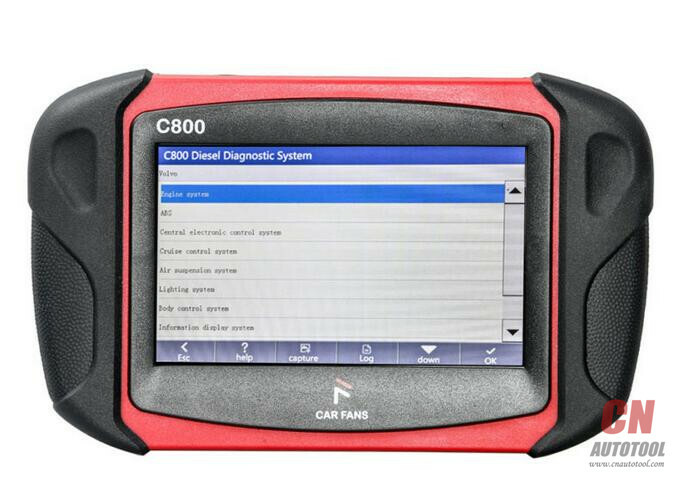 It’s designed for and good at bus and heavy duty truck diagnostic, incl. 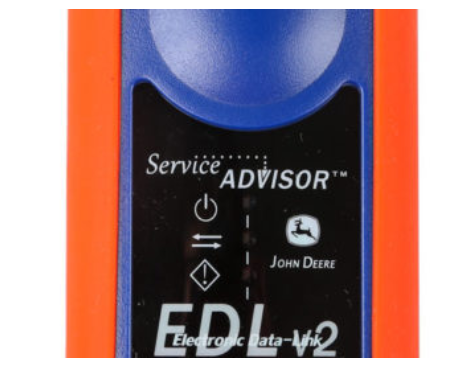 Identification Read Fault code, Erase Fault code, Actual Values, Actuators and Special Functions like Adjustment / Settings, Function Test, Special Function, Calibration etc. For the safety of yourself and others, and to avoid damage to equipment and vehicles, all users must read the safety precautions mentioned in this manual. Before using the equipment, please refer to and follow the safety information provided by the vehicle or equipment manufacturer and the applicable procedures. Please follow the instructions in this manual. Safety information is mainly used to prevent personal injury and equipment damage, all safety information that are marked with a specific indicator of the dangerous level. 1.Danger：Indicates an emergency hazard situation, such as unavoidable (avoidance), which would result in death or serious injury to the operator or bystander. 2.Warning：Indicates a potentially dangerous situation, such as unavoidable (avoidance), which would result in death or serious injury to the operator or bystander. The safety instructions described in the manual including all the situations which CarFans anticipated. We can not know, predict, or suggest all possible hazards. Equipment installation person and users must ensure that the operations performed in any case do not cause harm to personal safety. 1.Danger：Please keep the area well ventilated or properly connect the engine and the building’s exhaust system when engine is running. The CO produced by the engine can cause unresponsive, even serious personal injury or death. 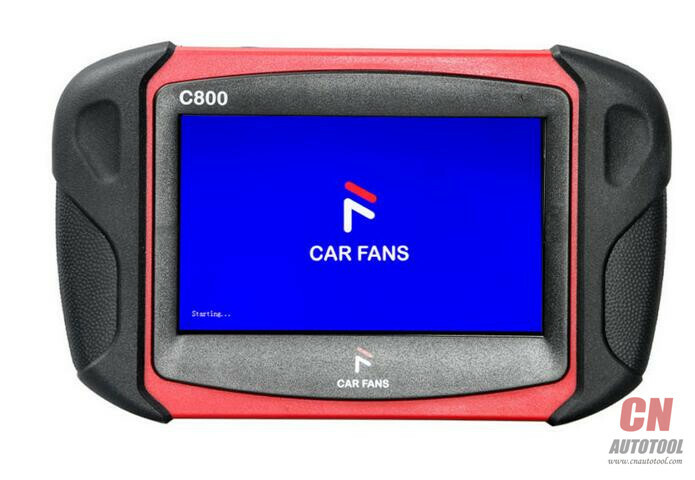 * CAR FANS C800 can only be connected to the specified grounding on the insurance outlet. * Please use the power cable in scope or cable been tested. * Keep your clothes, hair, hands, tools, equipment, etc. away from the running engine parts. * Car exhaust emissions are harmful to the body, must be kept in a well ventilated place to use the equipment. voltage generated by these components when the engine is running is very dangerous. ? * Please equip fire extinguishers for gasoline, chemicals, electrical fire. ? * Please do not place the device on the vehicle power distribution, strong electromagnetic interference will find equipment damage. the speed lever in neutral (manual gearbox), or parking (automatic transmission). liquid and skin in direct contact, can not be splashed into the eyes. * When the engine is running, avoid contact with high temperature parts such as water tanks and exhaust pipes. 1.The instrument for precision electronic equipment, do not fall. 2.The first time open device, the instrument may respond slowly, please be patient, do not frequently operate the instrument. 3.The display may flash once when ignition, is a normal phenomenon. 4.If the display flashes, the program is interrupted, please turn off the power, re-boot device. you can not connect properly, please unplug the connector once again, do not shake the joints in the process of use. 6. When using cables and connectors, use screws to avoid disconnection and damage to the interface when moving. When connecting the connector, hold the front of the connector and avoid pulling the rear connection cable. 7.Try to gently, placed in a safe place, to avoid the impact, disconnect the power when not use. 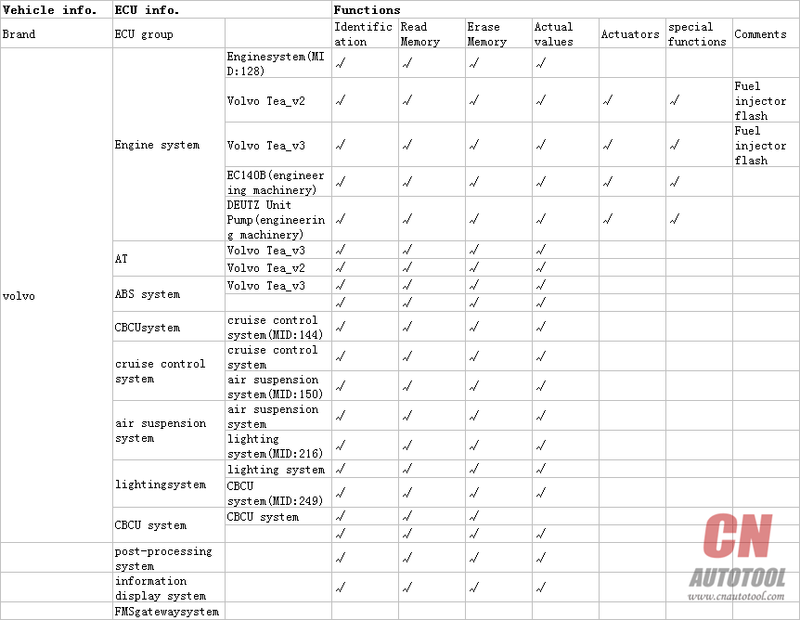 8.Operation of the instrument need to have a certain basis for car testing and maintenance, the measured car electronic control system has a certain understanding. 1.Can not place magnetic objects such as radio speakers near the ECU, because the magnetic properties of the loudspeakers can damage the circuits and components in the ECU. 2.When the ignition on, must not disconnect the car inside the electrical device, due to the coil when the self-inductance, will produce a high instantaneous voltage, this voltage will cause damage to the sensor and C800. 3.When handling repair work near a computer or sensor, special care should be taken to avoid damage to the ECU and the sensor. 4.Should be connected to the ECU wiring harness connector, otherwise it may damage the ECU internal integrated circuits and other electronic components. 5.During the maintenance of digital control of the ECU or near the instrument, be sure to wear a metal belt, and one end of the car body, the other end wrapped around the wrist. 6.When the welding operation on the car, the power should be cut off in advance of the ECU system. 7.Do not use test lights to test electrical equipment related to the ECU to prevent damage to the ECU or sensor unless specified. 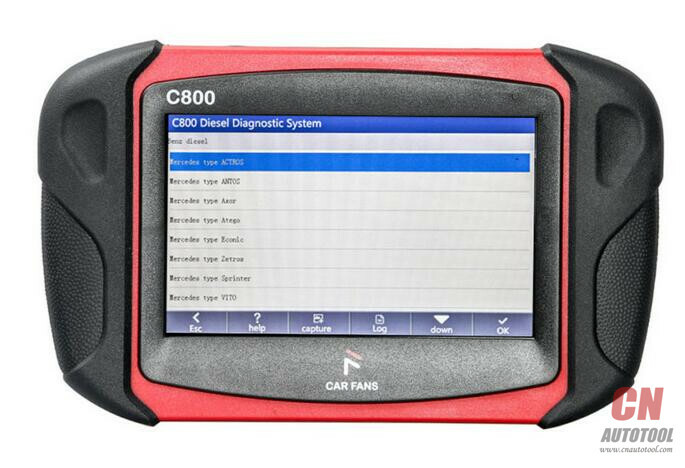 9.Except the special instructions in the test procedure, the ECU and the sensor can not be tested 8.with a pointer-type ohmmeter, but should be tested using a high-resistance digital meter.